GreasedMonkey - HoofHearted - GTI now mod'ed, ASK! Righty, following on from the theme in this thread: http://www.golfgtiforum.co.uk/index.php?topic=54324 - MODS/ADMINS - worth a sticky? Here are some free official Volkswagen factory workshop manuals, and related technical information for the VW Golf Mk6 (Typ 5K, platform PQ35) to download (right clicky > save target as - please note: this does not work with FireFox or Opera web browsers). I will update when more become available. Standard disclaimer: neither I, nor the Owners, Administrators and Moderators of GolfGTI.co.uk Forum, will be held liable for any bits left on your garage floor, as a result of downloading and reading these manuals, and the subsequent tinkering with said Golfs! Please be aware some information may not be applicable to your particular model, and some may be only relevent to different countries. 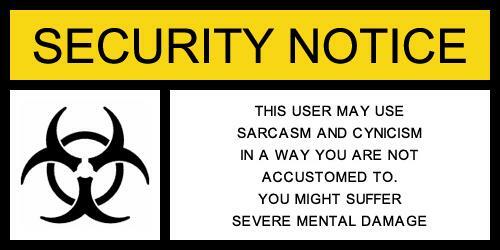 Proceed only at your own risk. http://www.arinahnell.com/other/vw/tech/20tsi.pdf - Volkswagen 2.0 Litre Chain-Driven TFSI engine - Self Study Programme new spell it properly, you thick Yanks! Thanks for sharing I don't suppose you have a PDF copy of the driver manual, do you? No, sorry. Is yours in French then? Yes, but I don't mind that as I have lived over here for over 20 years. I just fancied having a PDF file, so that I could consult it on my PC from time to time. It's true . . . . init! Just to let you know this does work in Firefox. Hi Cant access the first file can you please upload them again or email it to me.